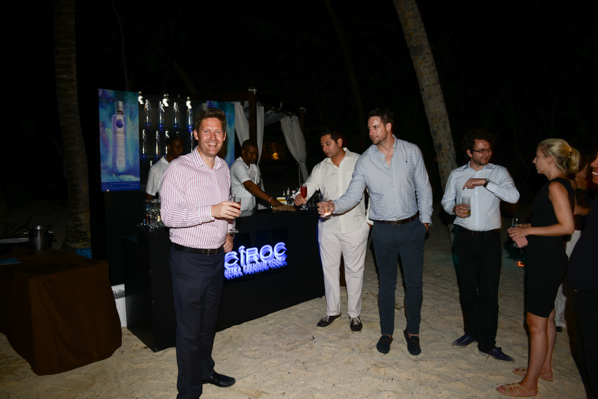 Guests arriving at the World Travel Awards Africa & Indian Ocean Gala Ceremony have been treated to a glamorous cocktail reception by Seychelles Breweries. 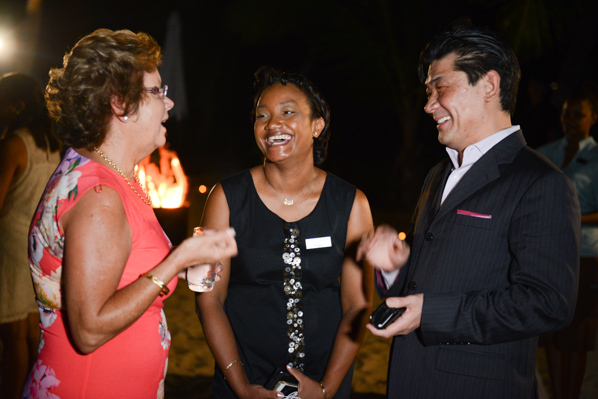 More than 50 industry leaders were in attendance at the event, held at Gala Ceremony host hotel Kempinski Seychelles Resort. Seychelles Breweries has been in existence since 1970 and in 1972 produced what is still today one of the most iconic brand in Seychelles, the Seybrew. In 1993 the company became the official bottler of Coca-Cola in Seychelles and in the same year was acquired by Diageo, the largest spirit company in the world. 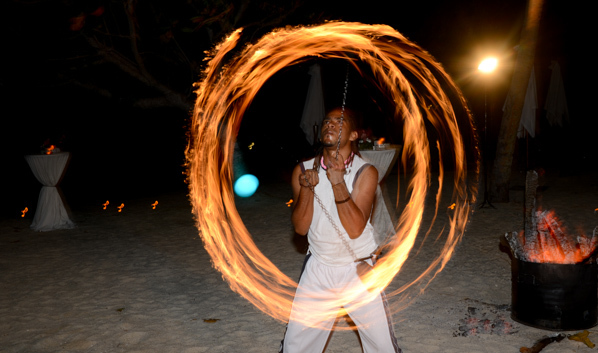 World Travel Awards guests at Kempinski Seychelles Resort were entertained by local dancers and served a range of delicious Seychellois canapés. 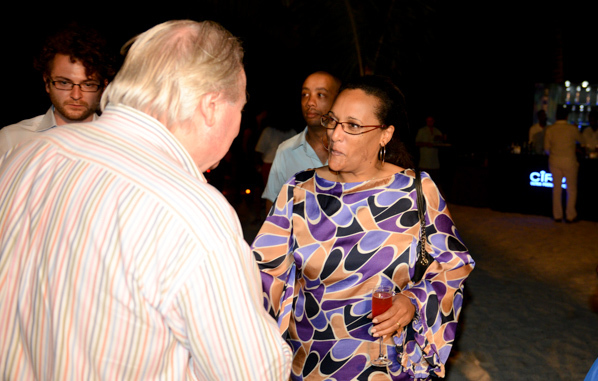 Berthelot added: “We work closely with the hotels and resorts based in Seychelles and the World Travel Awards offers us the perfect opportunity to showcase our brands to our partners what we can offer.